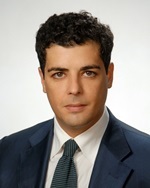 When investing in Georgia, foreign investors will also need to employ the local workforce, following the regulations applicable under the employment legislation, which gives a comprehensive image on the obligations of the parties and establishes the legal framework when conducting employment activities in this country. Businessmen who want to open a company in Georgia are obliged to follow the applicable legislation in this sense – for example, the minimum conditions an employer should impose when hiring the Georgian workforce, as well as the tax requirements that must be completed for social security purposes. Our team of lawyers in Georgia can offer an in-depth presentation on such regulations. The relations between an employee and an employer are stated in the Labour Code of Georgia, which are applicable, as stated by the Article 1, on the national territory of the country. 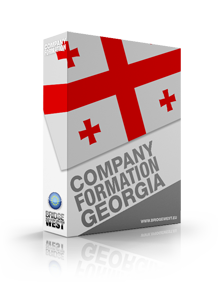 Investors interested in company formation in Georgia must know that the legislation states that an employer in this country can be represented by a legal entity or by a natural person (Article 3.2). 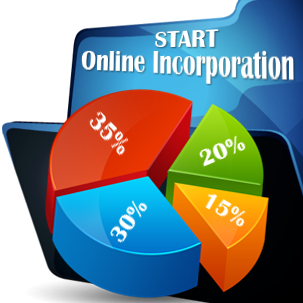 The provision stipulates that work relations have to be concluded through an agreement between the parties and our team of company formation representatives in Georgia can offer more details on the requirements of an employment contract. 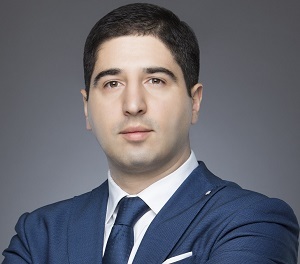 Businessmen can start the procedure of company registration in Georgia in various fields, but it is necessary to know that, regardless of the field, the legally recognized minimum age when a person can be employed here is of 16 years old. 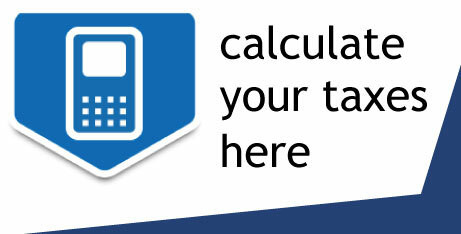 However, according to the Article 4.2, a person with an age under 16 years old may be employed in Georgia only if his or her custodian may provide a legal consent. The only exemption applicable in Georgia related to the above mentioned regulations refers to the labour contracts established for minors under the age of 14 years old who are employed in sports and cultural activities. Our team of attorneys in Georgia can offer more details on this aspect. Businessmen are invited to contact our team of company formation consultants in Georgia for legal advice on the employment legislation available in this country. I did not know that minors at the age of 16 years can be employed here. I suppose there are special regulations defining the activities and the framework in which such persons can work.